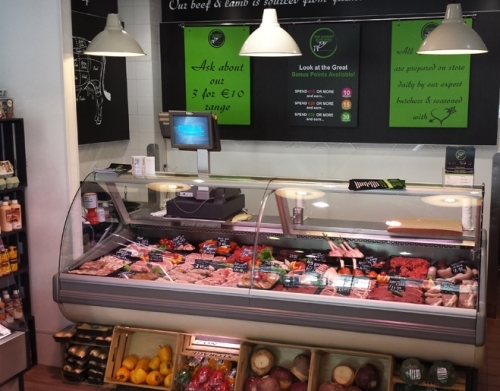 Based in Dublin we’ve offered one of Ireland’s best butcher’s shop services for over 20 years. 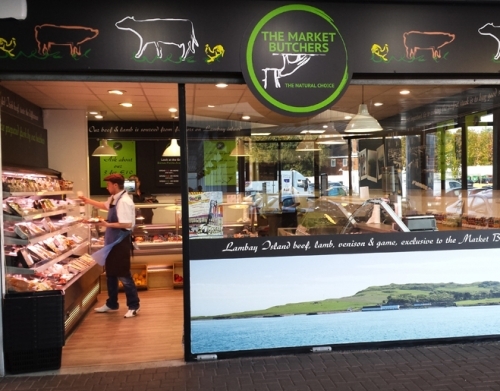 Established in 1991 as a single shop unit butcher’s in Ireland, we’ve worked hard to make ourselves stand out growing to become one of Ireland’s leading butcher’s supplying the general public and also many businesses including high end hotels and some of the best restaurants in Dublin. We now have 3 stores (Whitewater in Newbridge, Park shopping Center in Prussia Street in Dublin, and in Greenogue Business Park in Rathcoole) as well as our state of the art factory in Rathcoole, Co Dublin. What sets us apart is our focus on combining traditional methods with the latest in quality control procedures. We source all our meats from responsible farms that we know excel in the care of animals, and our butchery team still follow time honoured methods of hanging and maturing meat to get a rich farm fresh flavour you’ll be amazed by! We’re proud to have had some great recognition of our quality standards; we’re the exclusive suppliers of the amazing Connemara Hill Lamb and the excellent O’Doherty’s organic pork and bacon range. We also took part in the Taste of Dublin event and are fortunate enough to supply a large number of the restaurants on show at the event. Besides our produce our service has also turned at least a few heads; in 2007 our own customers voted us Ireland’s Best Catering Supplier based on our quality produce and fast delivery. And we have just recently done a deal with Lambay Island of the Dublin coast to exclusively produce their beef, lamb, venison, rabbit and wallaby(yes, wallaby!!!). Please see below for a description of the Lambay Products. We are also pleased to announce that we will be suppling Kilkenny Rose Veal, keep an eye on the website for this.